Through our close association with the Johns Hopkins Schools of Medicine and Nursing and the Bloomberg School of Public Health, the Berman Institute is an integral participant in the development of innovations in clinical practice. Through our interactions with students, we are helping to advance an ethical framework for clinical practice among future health care practitioners and leaders. Berman Institute faculty members are active in both scholarly and academic roles but also in many other areas such as institutional review boards and operations, as well as many policy making initiatives. We invite you to learn more about our faculty and their contributions. 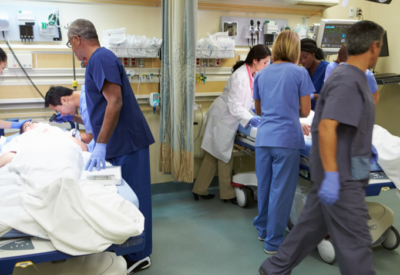 The Berman Institute leads efforts to create substantive educational experiences in clinical ethics for medical students, nursing students, residents, and other clinicians. Berman Institute faculty members lead parts of the Johns Hopkins School of Medicine curriculum, which integrate themes of Ethics and Professionalism, Communication, and Cultural Competence throughout the four-year medical school curriculum. 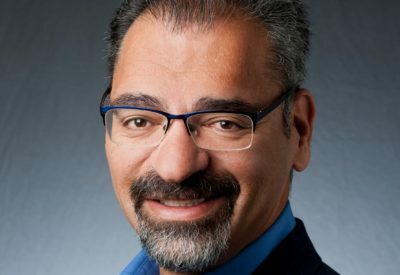 These themes are integrated into Selectives and Workshops within preclinical courses, small group sessions that introduce case-based analysis, medical/legal issues when students are transitioning from the classroom to clinical settings, and experiential learning of specific topics within clinical rotations. The Healer’s Art course for first year medical students includes a curriculum to help medical students identify, strengthen, and cultivate the human dimensions of the practice of medicine. Berman faculty also direct a first-year medical student Scholarly Concentrations course and offer a concentration in Ethics and the Art of Medicine. All Masters of Nursing students take a core course focused on the philosophical, theoretical, and ethical aspects of advance practice nursing. This course provides students with a foundation of ethical practice in nursing, offers a survey of key ethical issues in clinical practice, and builds foundational elements of ethical competence. The new Masters Entry Program will incorporate this core course as well as integrating ethics content throughout the entire curriculum including new seminars focusing on key clinical ethics topics. Berman Institute faculty members are actively involved in ethics education for trainees in the Departments of Medicine at Johns Hopkins Hospital (JHH) and Johns Hopkins Bayview Medical Center (JHBMC), Pediatrics, Surgery, Obstetrics and Gynecology, Neurology, Neurosurgery, Ophthalmology, and Child and Adolescent Psychiatry. 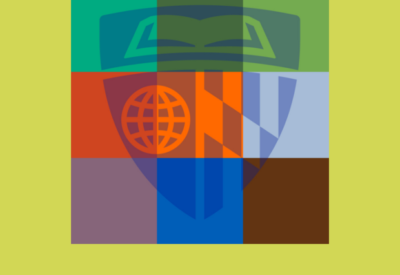 These efforts reach approximately 60% of all residents at Johns Hopkins. The Berman Institute also helps train fellows with interests in clinical ethics through its Hecht-Levi Fellowship Program and the Starkey Fellowship. Each JHBMC monthly Ethics for Lunch conference session attracts 60–70 attendees drawn from the entire hospital community: physicians, medical students, nurses, social workers, chaplains, etc. They participate in discussion about an important clinical ethics issue. This model will soon be expanded to the JHH. Berman Institute faculty members also lead ethics rounds on selected clinical units. The Berman Institute offers non-degree, short-form courses in bioethics each June through the Berman Institute Bioethics Intensives (BI2) program. BI2 courses are open to all and provide an engaging interactive learning opportunity to anyone interested in exploring bioethics. The courses focus on both theoretical and applied aspects of bioethics, including clinical ethics, so they are of practical value to medical, legal, and policy professionals, as well as researchers, scholars, and students. The Berman Institute produces ground-breaking scholarship on concepts in clinical ethics such as respect, dignity, trust, and compassion. Clinical ethics scholarship and within the Berman Institute addresses issues arising in the world today—from palliative care across the lifespan to obligations to treat patients with Ebola to clinician-patient communication. 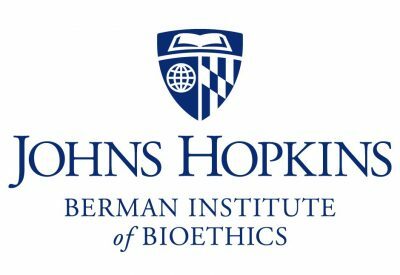 Berman Institute faculty members lead the Ethics Committees and Consultation Services at Johns Hopkins Hospital (JHH) and Johns Hopkins Bayview Medical Center (JHBMC). Our faculty also assist with these services in other Johns Hopkins Health System and Affiliate entities. They also serve in related leadership positions in key Hospital, Health System and University Committees and task forces. Berman Institute faculty play a critical role in the Johns Hopkins Institutional Review Board (IRB) system, by serving as members of all six School of Medicine and both School of Public Health IRBs, with two faculty members in leadership positions on their respective IRBs. 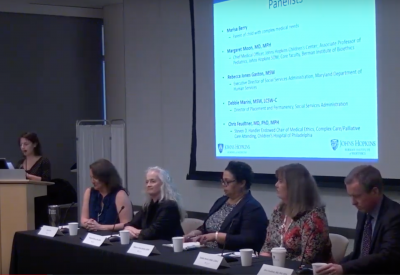 Faculty members also serve on key committees and initiatives in their respective Schools of Nursing, Medicine, and Public Health as well as national and international leadership in organizations and initiatives addressing key areas of clinical ethics. Berman Institute faculty members are involved with national policy initiatives regarding clinical ethics. These include developing standards for clinical ethics consultation, standards for education and training in professionalism, and ethical practice for nurses. We have assembled the following links to several relevant resources that underscore the Berman Institute’s mission to advance the study and implementation of Clinic Ethics. There are currently no upcoming events, please check back.